The League of Legends roster representing South Korea in the 2018 Asian Games has been announced. Lee “Faker” Sang-hyeok, Go “Score” Dong-bin, Han “Peanut” Wang-ho, Kim “Kiin” Gi-in, Park “Ruler” Jae-hyuk and Jo “CoreJJ” Yong-in will be heading to Indonesia along with head coach Choi “Edgar” Woo-beom. The Asian Games is continental multi-sport event held every four years for Asian teams. The International Olympic Committee has recognized it as the second largest multi-sport event after the Olympics. 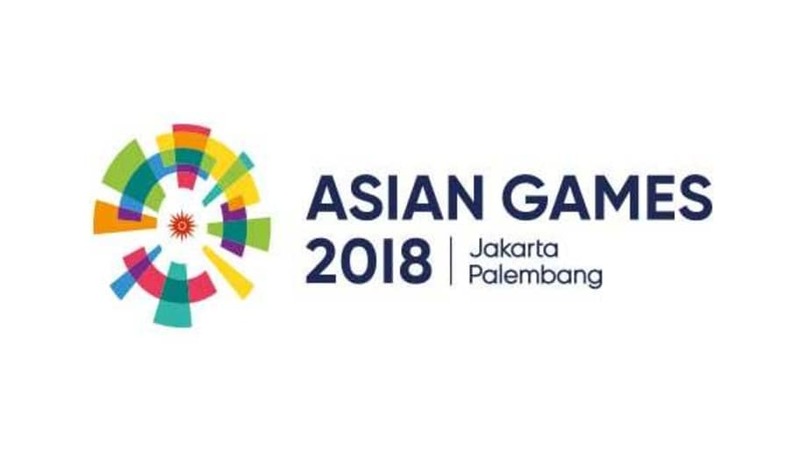 The Asian Games in the past has typically only held traditional sports, but for 2018, they will be hosting six esports, including Starcraft II and League of Legends. Faker is, of course, a world-renowned League player, and a good pick to represent Korea. Although, he has expressed doubts about his performances as of late. The Korean team will have to go through a preliminary round in China and fight off against other countries in the East Asian region such as Japan and Hong Kong. The top three teams will move on to the main event against five teams from the other Asian regions. The Asian Games schedule conflict with the LCK summer split. As such, Riot Games will reportedly announce the LCK's schedule on June 5.